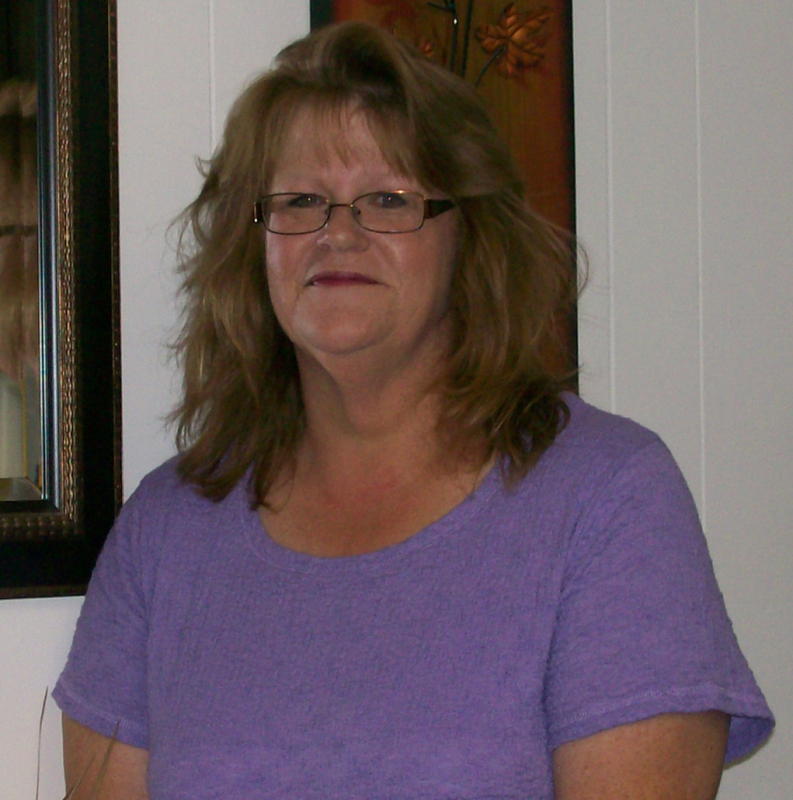 I have been a hairdresse for 36 years. 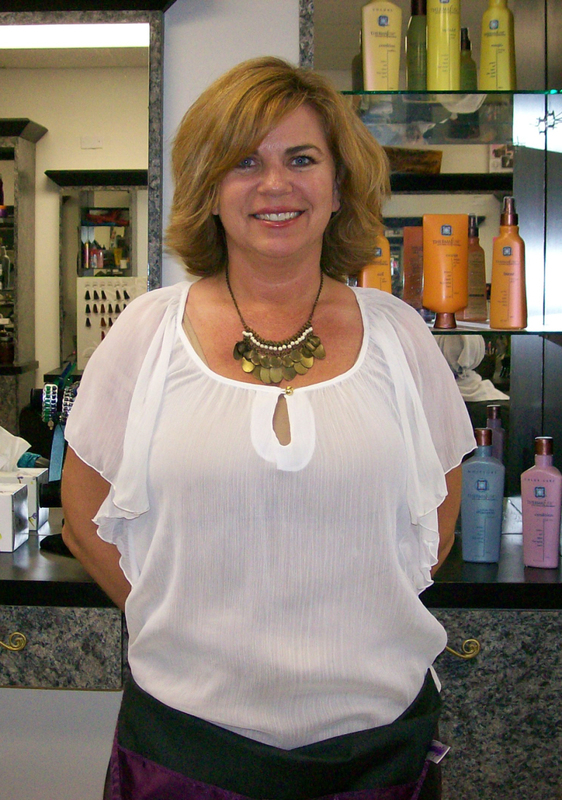 I have enjoyed being in this business doing all the services we do.I do perms,color highlights ,and cuts and stlyes.I also do the keratin Taming System.We have had great success withthis new system.I owned my own salon for 13 yrs and loved having it.I have been here with these stylist for 9years. I have been doing hair since 1987. I enjoy working on all types of hair and working on families. I like doing perms,colors highlights,and haircuts on women and men. I have been a beautician for close to 30 years. I work Monday, Thrusday, Friday and Saturday. 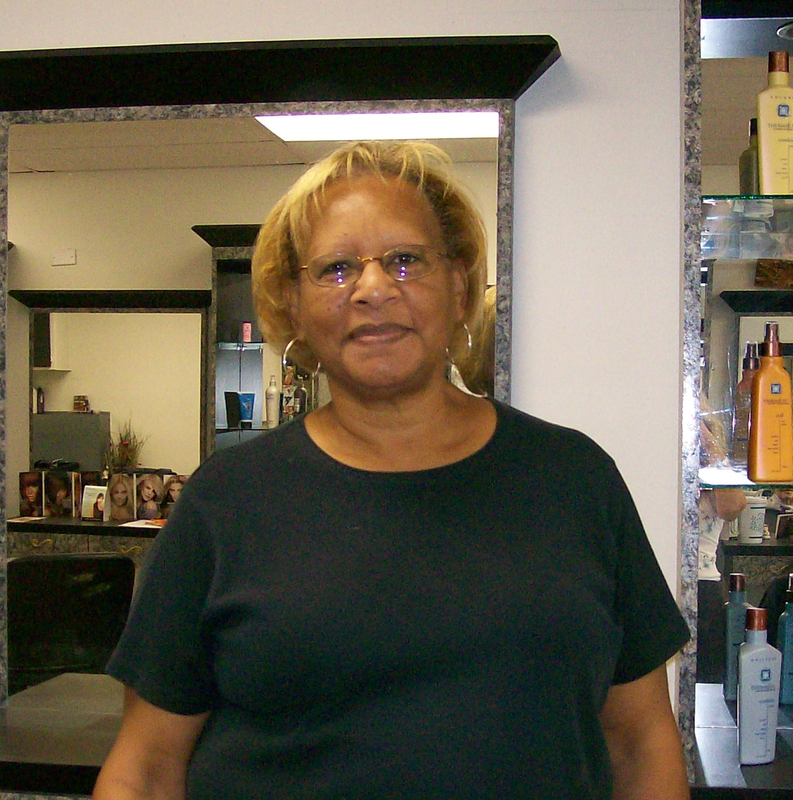 I enjoy meeting and spending time with people.I try to make you feel at home in our warm and friendly salon.